Author: S. J. Knight, paper back, 568 pages. 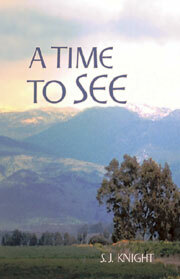 A sequel to A Time to Hear, A novel set in the last months of Christ's ministry. This fictional account gives the flavour of life, viewed through the eyes and experiences of a young Galilean boy, and provides many unexpected insights into the scriptural record. This book is the second book in a series of Bible-based novels. 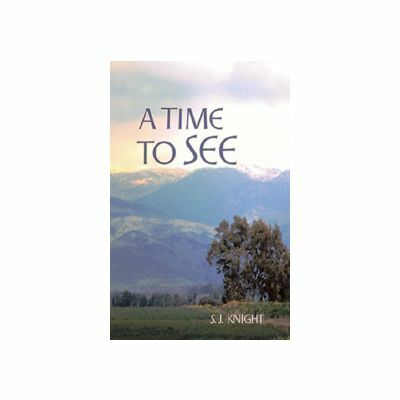 The other books, A Time to Hear and a Time to Speak, A Time to Act and A Time to Strive are also available.